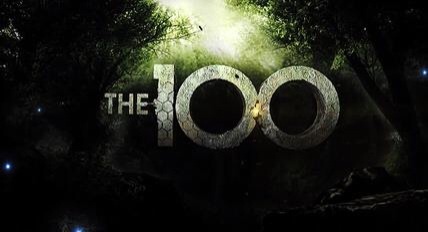 The 100 is a sci-fi drama that airs on The CW. This page was last modified on 24 April 2019, at 13:39. This page has been accessed 8,622 times.